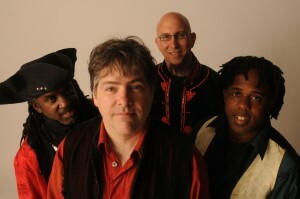 flecktones | True Endeavors Presents: music, tours, tickets, mp3 downloads, concert pictures, videos, Madison WI. Heads up: subscribers to our True Endeavors Newsletter will be receiving a special mailing later this week featuring a ticket giveaway for the Bela Fleck and the Flecktones show at The Orpheum Theatre on December 13th. Keep an eye on that inbox! Not a subscriber yet? Sign up here. 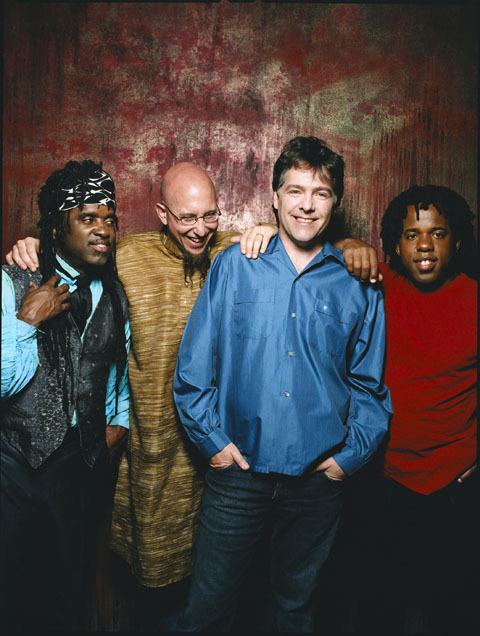 NPR is currently featuring tracks from Bela Fleck’s collaborative album with Edgar Meyer and Zakir Hussain, The Melody of Rhythm, here. A short interview with the musicians is featured on the site as well. If you like what you hear, you’ll be pleased to know that Bela Fleck & The Flecktones will be making a stop here in Madison on December 13th. Grab tickets now!